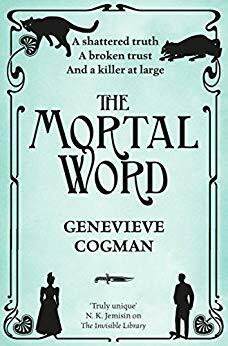 The Mortal Word is part of Genevieve Cogman’s witty and wonderful Invisible Library series, which can be enjoyed as part of a sequence or as standalones. A corrupt countess. A spy in danger. And an assassin at large. The Mortal Word is perfect for fans of Doctor Who and Sherlock Holmes.